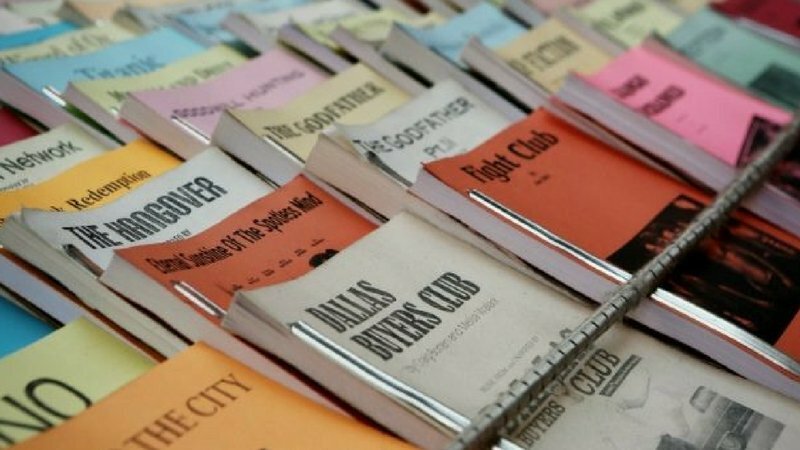 The film/movie industry relies on a formula to determine which scripts get the green light. FilmHubATL has carefully evaluated hundreds of scripts/movies to understand this formula. We have developed a proprietary system that we use to evaluate your script within this framework. Our goal is to help you produce a script that gets produced into a film that people enjoy watching and that generates revenue. That is, we help you produce a script/movie that actually gets watched or brings attention to a cause. We can also help you position your script/film to get a distribution deal through modern channels like Netflix, Amazon or movie theaters? In other words, we tell you what should be happening at a specific point in time based on the genre and category of your script. We also give very detailed suggestions on how to bring your script into conformity with modern industry standards. We recognize that you may have written an award winning anomaly. However, comparing your script against the formula gives you the ability to either bring it into conformity or maintain your non-standard structure. It will also give you the ability to explain your non-standard structure to an investor who may inquire about it. It is important to note that the formula for modern films is organic and continuously evolving. 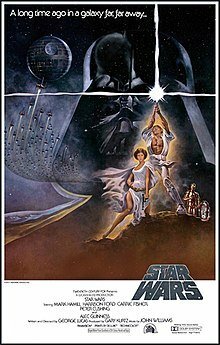 For example, the first action scene in the original Jaws, Halloween and Star Wars occurs much later in the film than the recent sequels. This is because Hollywood recognizes that modern movie goers have different attention spans and more urgent expectations. In addition, modern films have more and stronger sub-plots than older films. This is based on Hollywood’s understanding that modern movie goers can assimilate a greater amount of information than previously thought. FilmHubATL understands this evolution and incorporates the latest techniques into its analysis of your script to ensure that you produce the highest quality possible. We encourage you to contact us to set up a time to talk about your project.